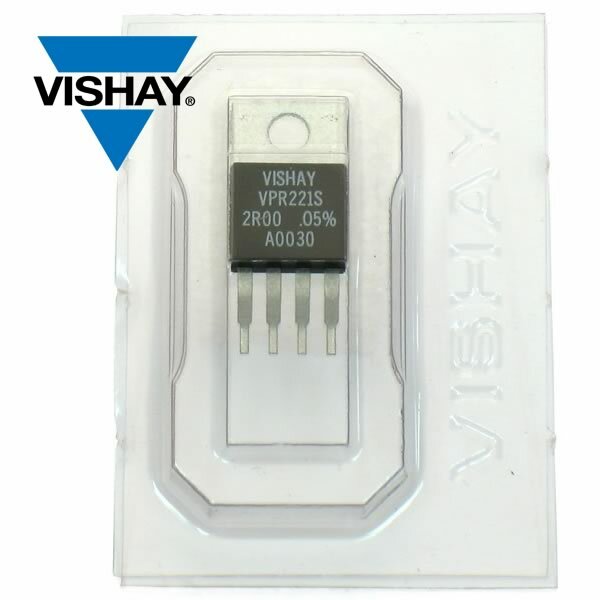 Vishay Model VPR221S Bulk Metal® foil technology precision foil power surface mount resistors in a T0-220 configuration. Features a TCR of ± 5ppm/C, and a tolerance of ± 0.05% (note this is not 5% but 0.05%). 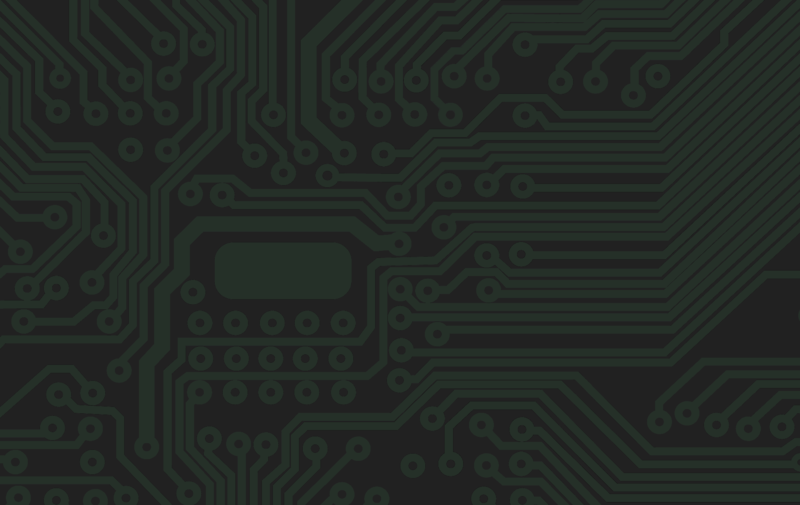 Rated 2Ω at 8Watt (if placed on heat sink). 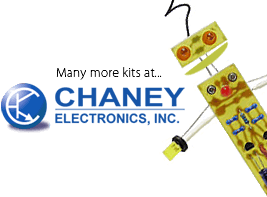 These are perfect for calibration of meters, instruments - setting standards. Brand new, retails for $20. Marked VR221S 2R00 0.05% A0030.